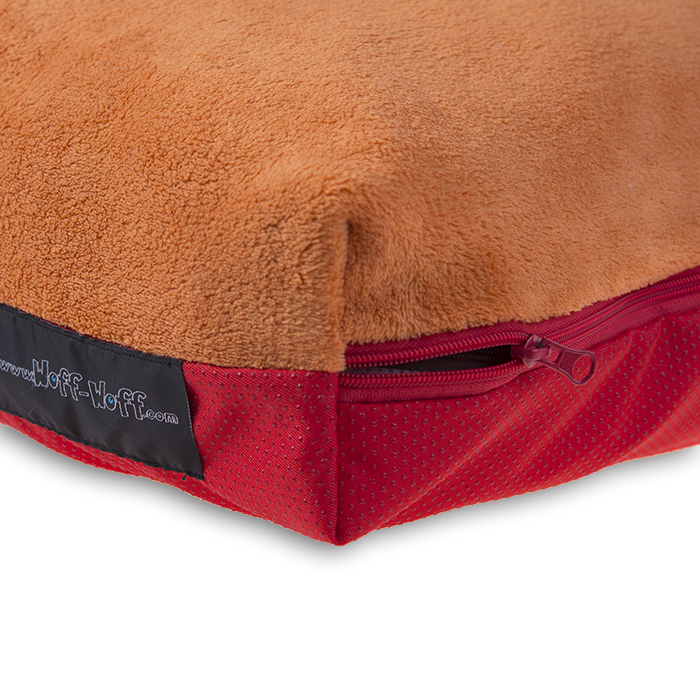 I believe our pets deserve the very best, like a comfy spot to sleep. 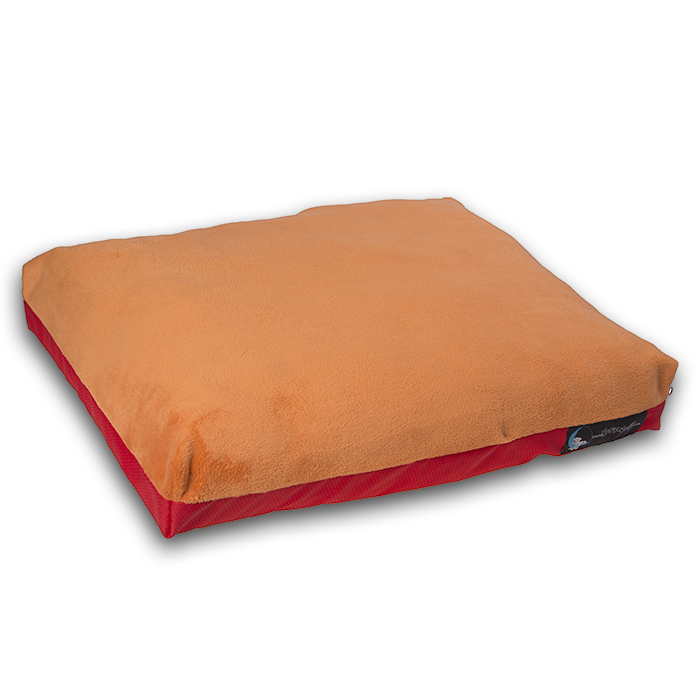 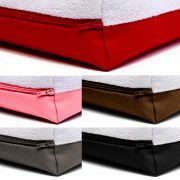 Ideal for pets that love to burrow under the blankets, this luxury snuggle beds are a cosy canine delight. 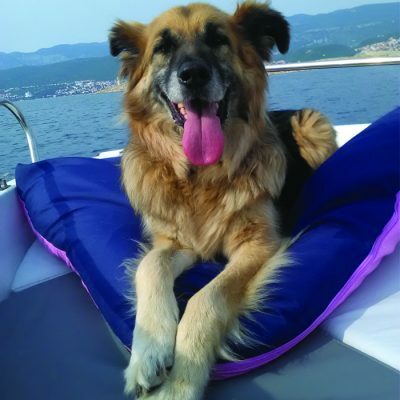 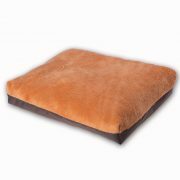 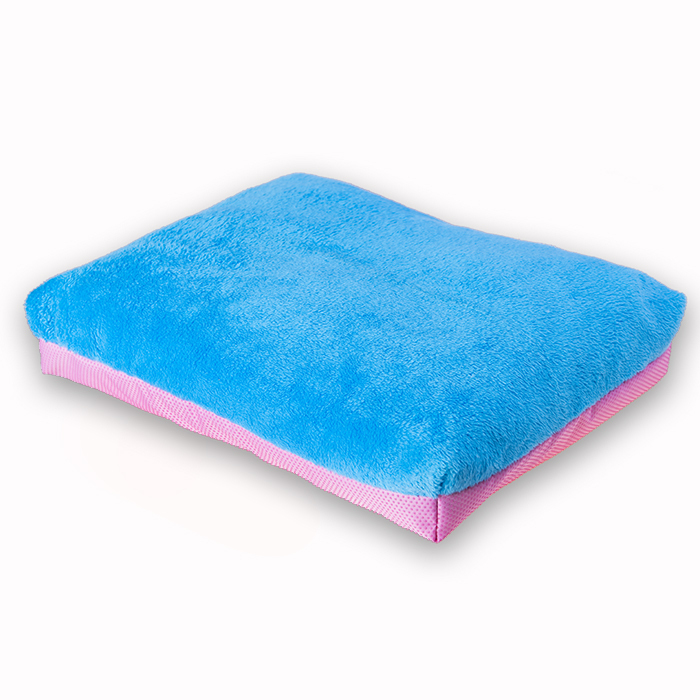 « Sheep » Cat & Dog Bed Pillow is made with sustainable materials from the durable fluffy cover to the soft stuffing inside. 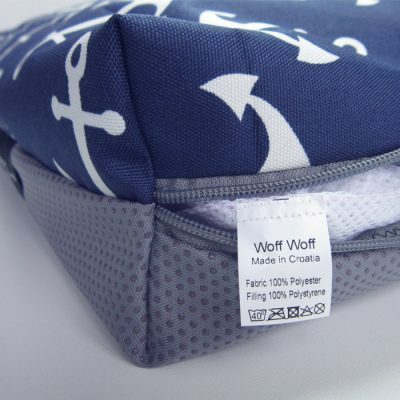 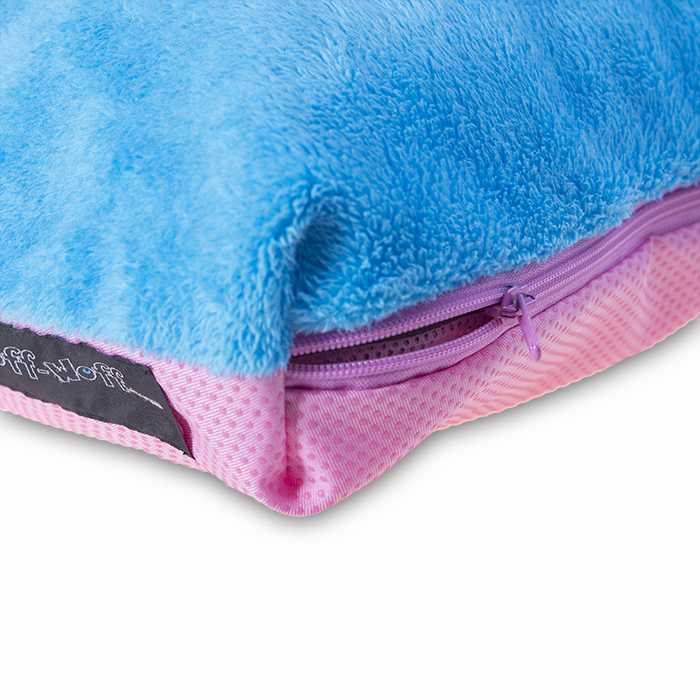 The best part is you won’t have to sacrifice style for your pet comfort. 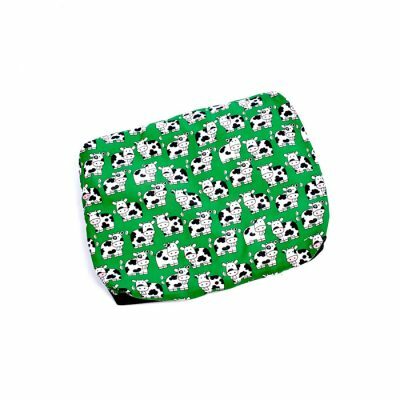 This Sheep pillow for dogs & cats will blend in every space. 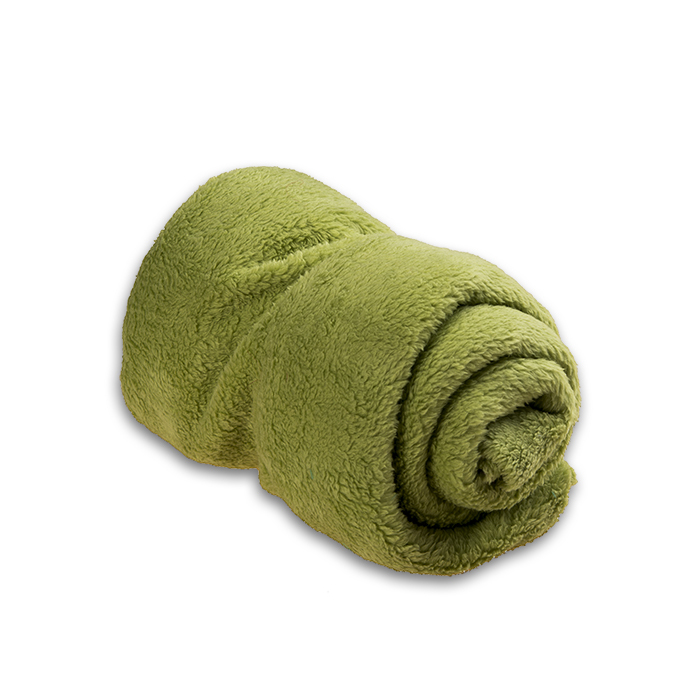 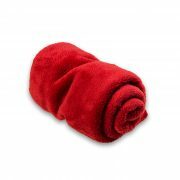 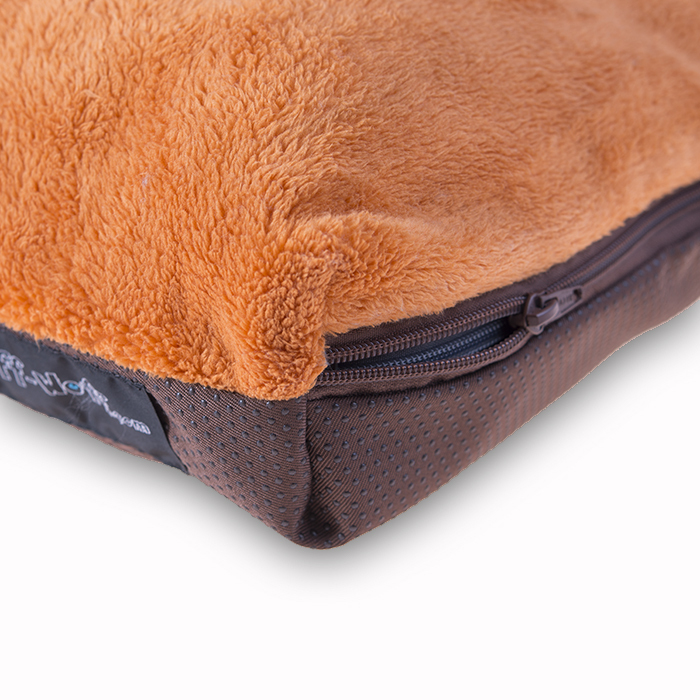 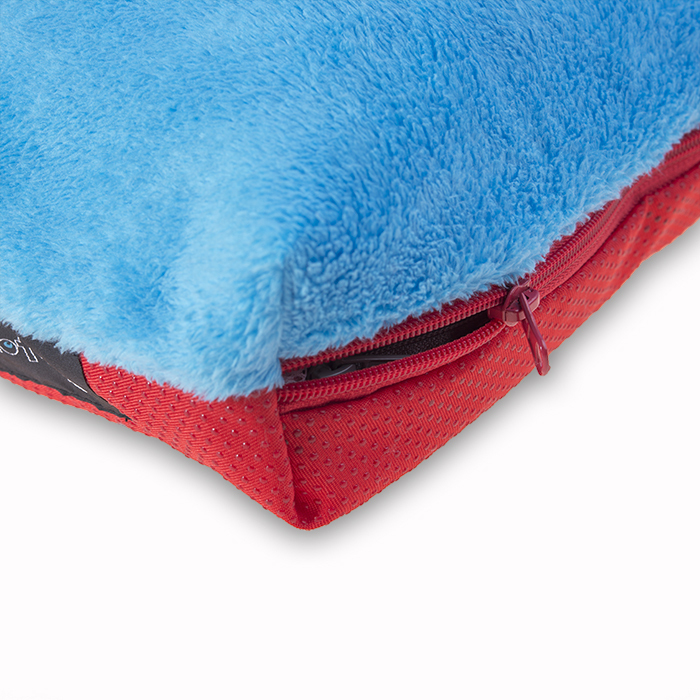 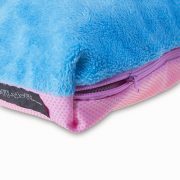 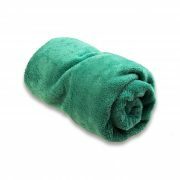 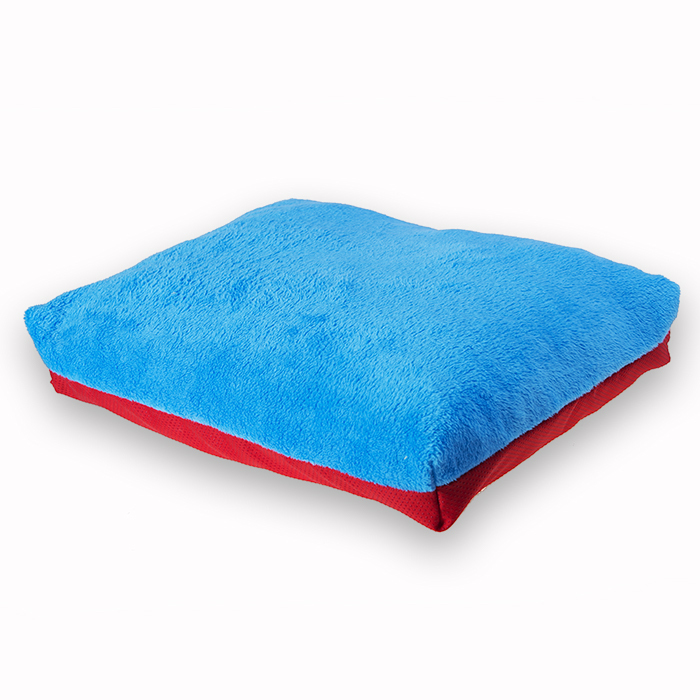 Also it provides warmth and cosy sensation for your pet.